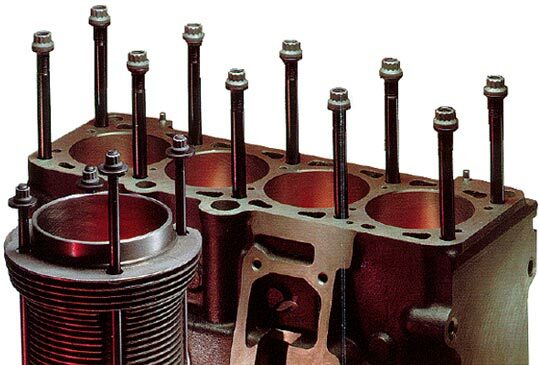 Real-world use in competition and street applications has proven that RACEWARE™ engine fasteners are the highest quality and best performing engine fasteners available anywhere in the world, for the German engines. In fact, RACEWARE™ fasteners are the industry gold standard that other companies compare their products to with claims of: “almost as good as RACEWARE™ ” or similar unsubstantiated and meritless fastener performance claims. Protect your German engine with the finest engine fasteners available  genuine RACEWARE™ certified Aerospace Quality engine fasteners.